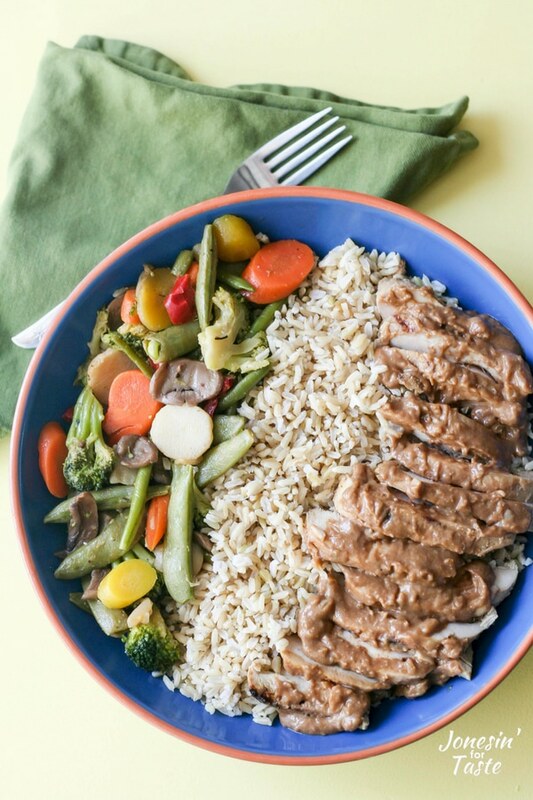 Thai style Grilled Peanut Sauce Chicken with Rice and Veggie Bowl is better than any take out place and so easy to make at home. Peanut Sauce is easy to make and uses a minimal number of ingredients. A rice and veggie bowl is a great make ahead or meal prep option to take with you during the week. The types of veggies or rice you use is easy enough to change up depending on what your preferences are. Want to make your Asian dinners more fun and get your children excited about trying new foods? 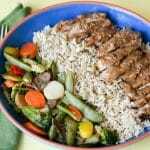 Visit my kid friendly Asian food resource guide for ideas. What to make with peanut sauce chicken? 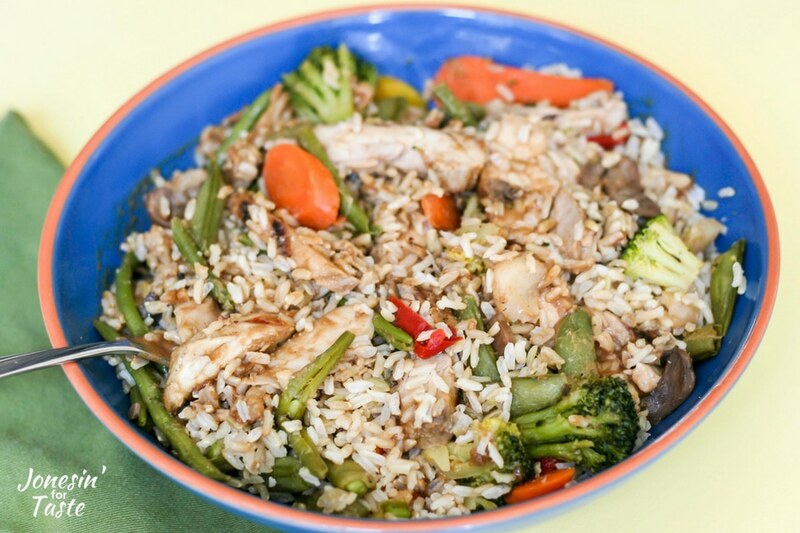 Adding veggies to the chicken and rice makes it a perfect take along meal. It’s a good alternative to your typical lunch and nice because you only need to take one container. I used frozen stir fry veggies to shorten the cooking time although you could always use a mix of fresh veggies and steam or stir fry them. Or mix some of your leftover veggies together and use those. Oh, and if you’re like my family and eat lots of rice you should really invest in a rice cooker. Mine has a delay timer so I can set it up in the morning and have it ready for dinner even if I am gone all day. I use my rice cooker ALL the time! See a similar one here . What other meats can you pair with peanut sauce chicken? 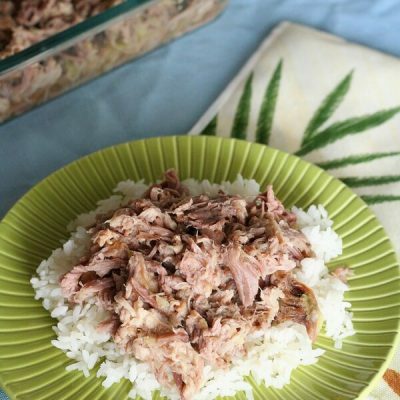 This is a really flexible meal and perfect if you do have leftovers and the sauce tastes terrific with either pork or chicken. You can always make the sauce the day before or morning of so there is one less thing to do. 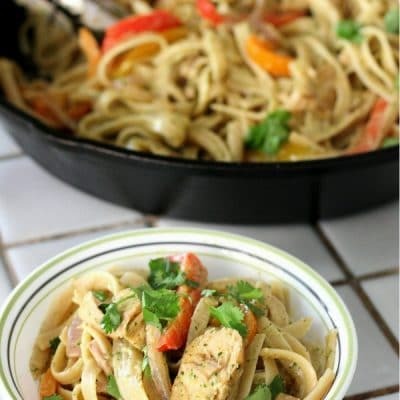 How To Cook Peanut Sauce Chicken? There are a few ways you can cook peanut sauce chicken. 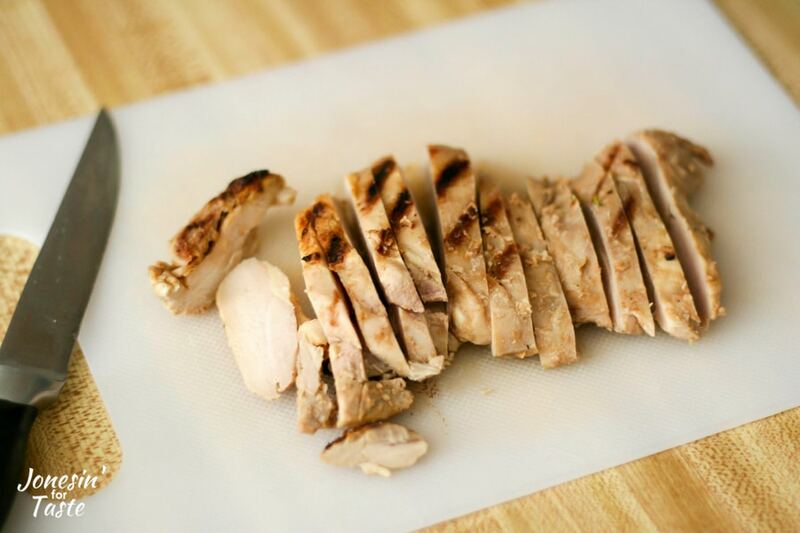 If your chicken breast is thicker consider slicing it in half lengthwise which helps keep cooking time at a minimum. Grill it! This is our preference especially during the summer. Grill over medium heat for about 5 minutes per side. Stir fry it! Great for during the winter when grilling might not be an option. Slice the chicken and cook until no longer pink, about 3-4 minutes. Broil it! This is actually my preferred method during the winter. It the closest to grilled you can get in the winter unless you have a grill pan. Slow Cooker- this is my least favorite method but is also the easiest maintenance wise. Cook the chicken with the marinade for 3-4 hours on high. Can peanut sauce be frozen? Yes it can! You can either freeze it in a container or freeze it in an ice cube tray and keep the ice cubes in a ziploc baggie. When reheating the sauce, if it is too thick add a tablespoon of water or coconut milk until it reaches your preferred consistency. 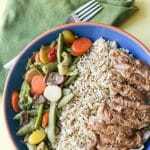 Grilled Peanut Sauce Chicken with Rice and Veggie Bowl is better than any take out place and so easy to make at home. 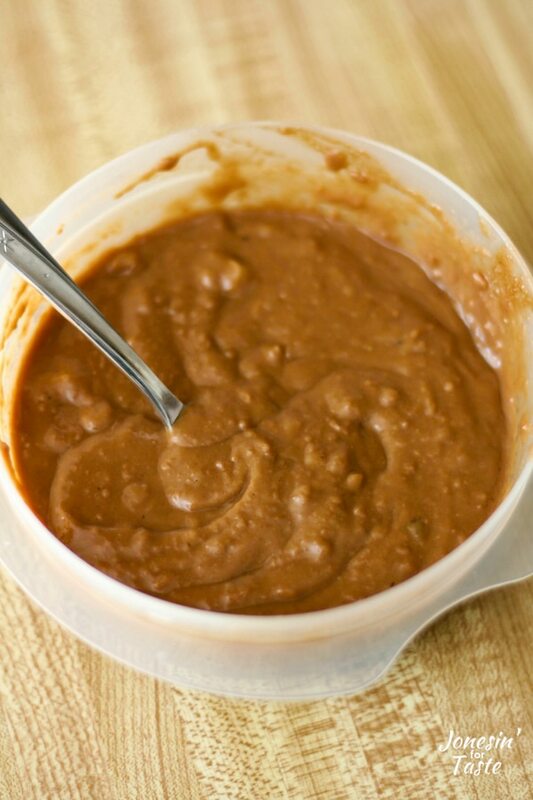 Peanut Sauce is easy to make and uses a minimal number of ingredients. To make the sauce, combine all of the sauce ingredients in a bowl and use a whisk to mix until smooth. Reserve half the sauce for serving. Marinate the chicken in the other half of the peanut sauce for at least 20 minutes. Grill chicken over medium heat for about 5 minutes per side until cooked through (165 degrees in the center). Brush chicken with leftover marinade before flipping. Time will vary depending on how thick your chicken breast is. Let rest for 10 minutes and then slice. Keep warm. 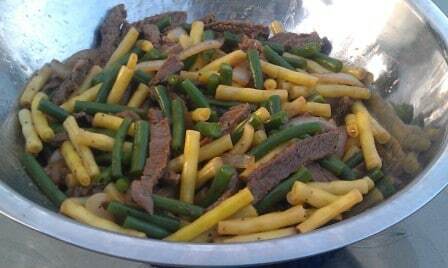 While the meat is cooking, stir fry your veggies for about 5 minutes in 1-2 Tbsp olive oil. Keep warm. 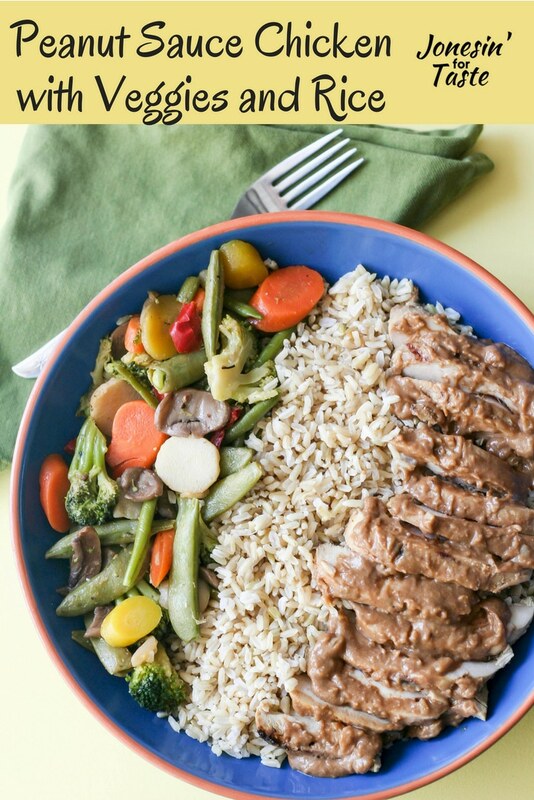 To serve, dish up 1/2 cup each of rice and veggies into each bowl. Add chicken and serve with reserved peanut sauce. Yum, yum! Thank you for joining us at #MerryMonday. I’ve pinned. 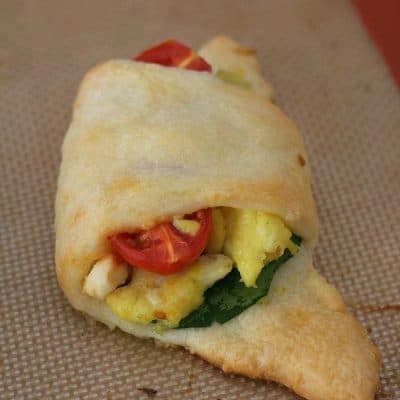 This looks soo good! Thanks for linking to the Creative K Tasty Tuesday party. 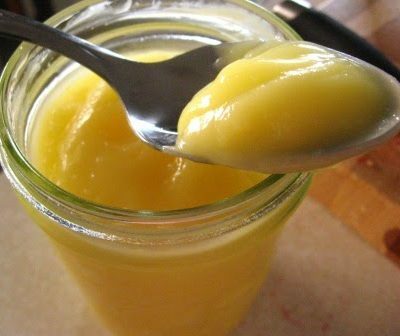 I’ve pinned your recipe to the Tasty Tuesday board. We hope you come party with us again! I love peanut sauce, as do the family. Love the tasty bowl you’ve put together. 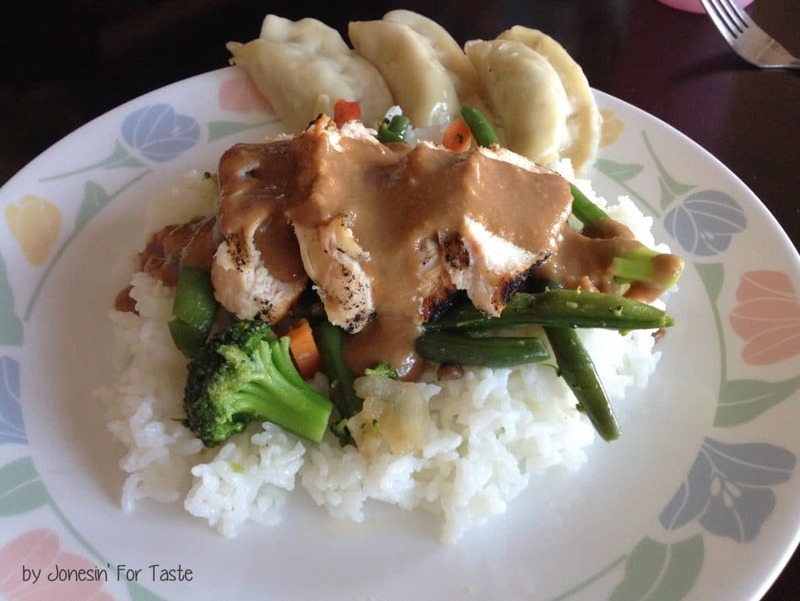 I’m up for almost anything with peanut sauce on it…especially chicken!!! YUM! This sounds so good and much cheaper than take out. Found this at Festive Foodies. Thanks Amy! I’m all about saving some money by making yummy food at home. Especially when it is so easy!